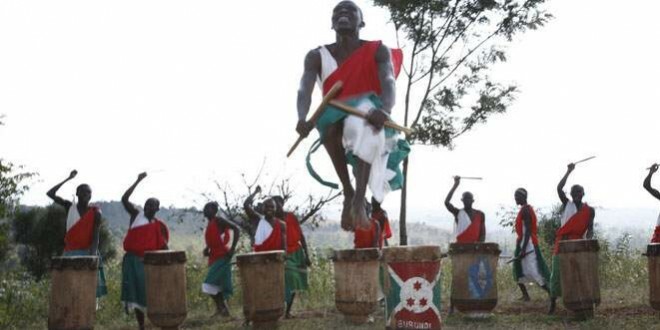 Come visit Burundi and experience the culture. Day 1:Arrive Bujumbura Half day tour in Bujumbura, to visit the Snake & Culture Museum (Musee vivant), visit of Buyenzi muslim city,Belvedere Climb offering a nice view of Bujumbura city and Lake Tanganyika. Dinner and overnight at Club du Lac Tanganyika Hotel on a Bed & Breakfast basis. Day 2:Cultural Tour of Bujumbura Morning, we visit Rusizi national park the hippo, numerous birds and the joining point between Rusizi River and Lake Tanganyika.After we visit explorers Memorial, a huge rock in the Suburbs of Bujumbura commemorating the meeting between explorers Stanley and Livingstone. Our trip continues with visit to a local fishermen at Rumonge port at 70 km in the South of Bujumbura will let you explore different kinds of fishes of the Lake Tanganyika . Day 3:After breakfast we take the direction to Gitega the historical royal capital with a lot of archives, national museum, Gitega catholic section at Mushasha, Boman the Ex-German colony office,administrative offices .Visit of the famous drummers of Gishora where a drummers performance team is awaiting for us . Day 4:Transfer to the airport.